C# Code Writing Tips from Eric Lippert: Math is Hard; Let’s Go Shopping! Introducing ASP.NET Project “Helios” and Supplemental to ASP.NET Project “Helios” Wow! 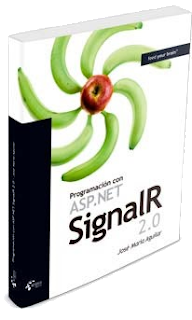 MVC controller actions vs Web API vs SignalR – what to use?